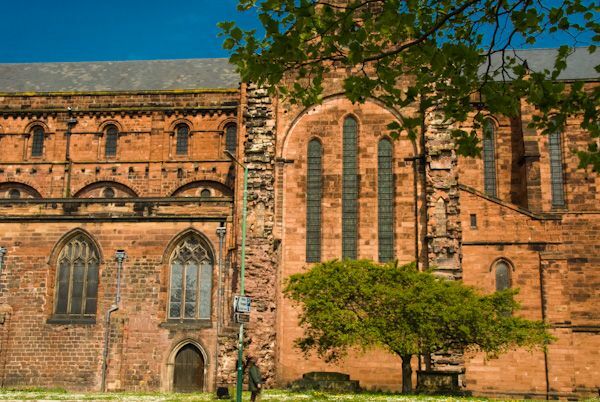 The historic abbey church of St Peter and St Paul at Shrewsbury will need no introduction to readers of the popular Brother Cadfael novels by Ellis Peters. 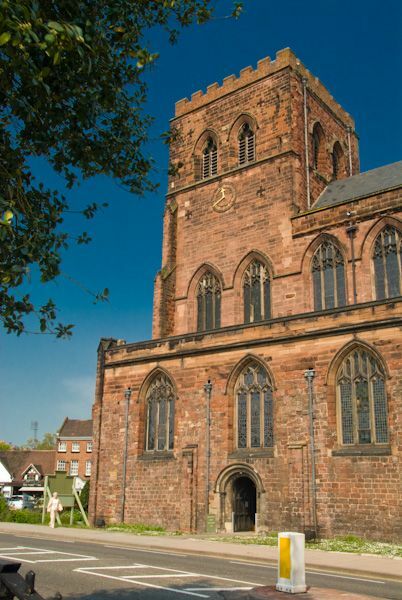 This wonderful medieval church is the only substantial remain of Shrewsbury Abbey, a great medieval monastery beside the River Severn. The abbey was founded in 1083 by Roger de Montgomery, a cousin of William the Conqueror, who named him the 1st Earl of Shrewsbury. 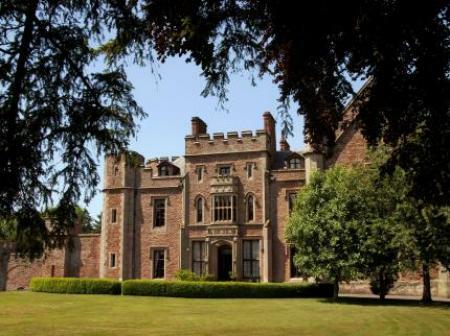 Earl Roger was influenced by a local priest, who convinced him to convert an old wooden Saxon church dedicated to St Peter, into a new Benedictine monastery, outside the town walls and across the River Severn from his new fortress of Shrewsbury Castle. 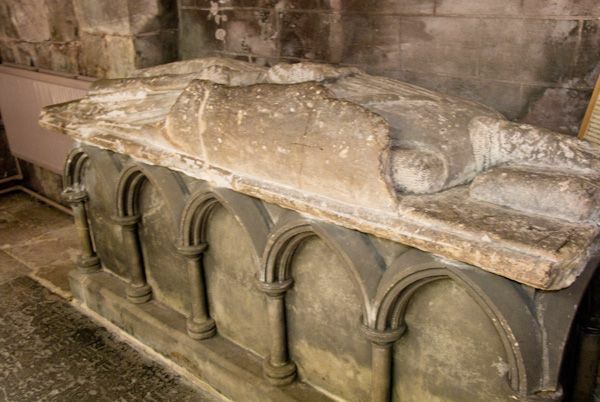 Roger entered his monastery as a simple monk on 14 July 1094, only to die four days later. 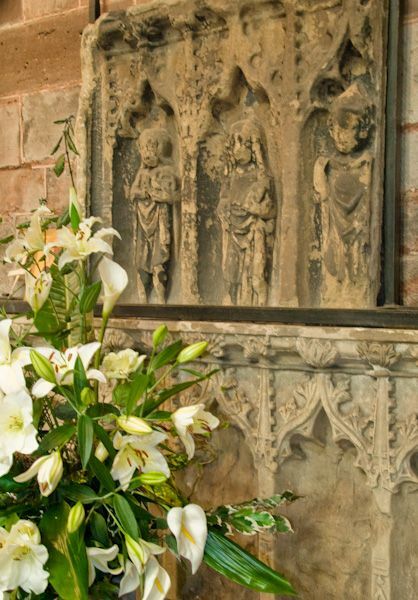 The abbey that he founded grew to become one of the most powerful and influential in the country, due in large part to the surge in visits from pilgrims when the relics of St Winefride (Winifred) were brought to Shrewsbury in 1147. Winefride was a 7th-century Welsh martyr, a niece of St Bueno, who was decapitated by a frustrated suitor after she repulsed his advances. 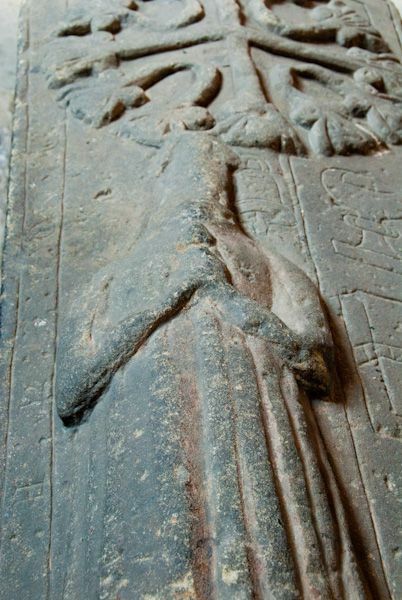 Her uncle restored her to life, and she was said to have worked numerous miracles before her eventual death around 660. The next major event in the history of the abbey took place in 1283 when Edward I gathered a Parliament to meet in the chapter house. This was the first Parliament in which the Commons had a legal role. 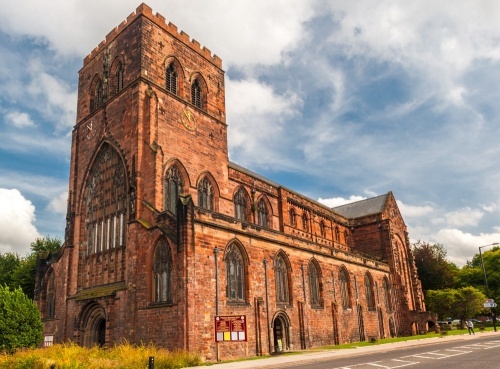 Parliament met for a second time at Shrewsbury Abbey in 1398 under Richard II. 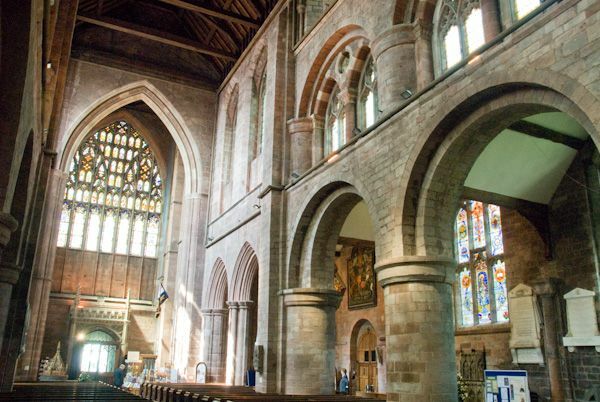 Like all the major monastic establishments in the country, Shrewsbury Abbey was dissolved by Henry VIII, but the great abbey church was allowed to remain to serve the people of Shrewsbury. The original church was somewhat larger than the current building, and most of the monastic buildings have been swept away by encroaching modern development. 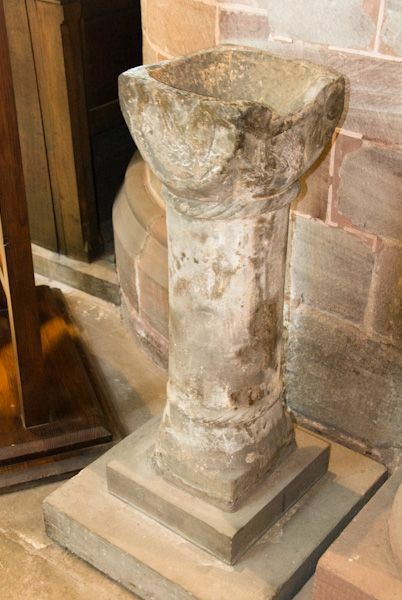 One very odd survivor is a set of stairs leading to the former refectory pulpit, which was built around 1300. The beautifully carved pulpit now stands incongruously in the middle of the main parking lot across from the abbey church. Of course, many of the visitors who come to the abbey will do so hoping to catch a glimmer of the life led by Brother Cadfael, who acted as the fictional herb master of the abbey when he wasn't solving mysteries. A small herb garden has been established a short walk from the abbey, in roughly the location where Cadfael's herb garden would have stood had it existed. The garden is planted with a variety of medicinal herbs that were known and used in the 12th century when Cadfael would have lived. As for the church, it is built to a truncated cruciform plan, with a 14th century west tower overlooking an aisled nave, short transepts, and a relatively small chancel. 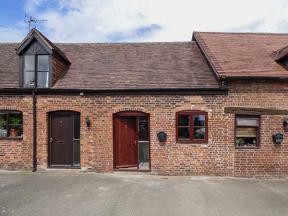 As you stand outside the church you can see that the roof of the chancel is markedly lower than that of the nave. It originally stood much higher but was lowered after the old roof collapsed. The interior is mainly 11th century, with much 14th-century rebuilding. 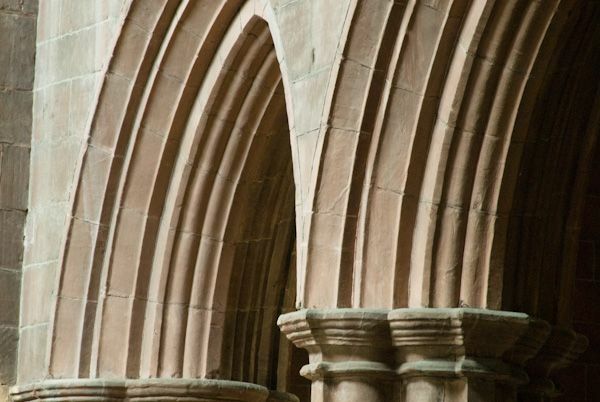 The result is a delight; a mix of Romanesque and Gothic style, particularly in the wonderful nave arcading. Perhaps the highlight of the interior are the large number of historic monuments scattered throughout. 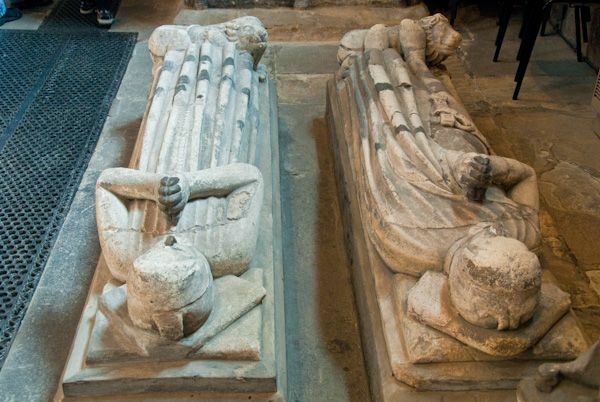 Among these is a tomb ascribed to the founder, Roger de Montgomery. 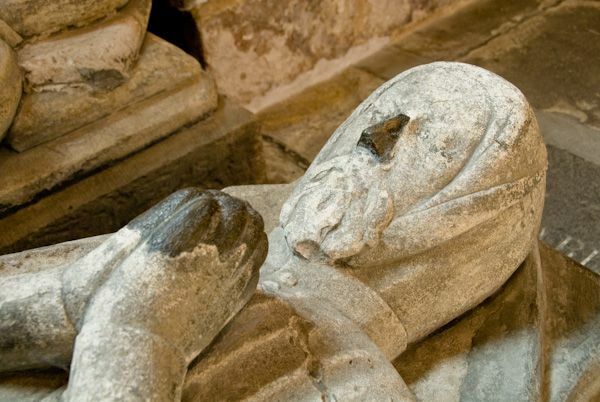 It is more likely to represent a 13th-century monk but was ascribed to Montgomery after the latter's tomb in the Lady Chapel was destroyed during the Dissolution of the Monasteries. 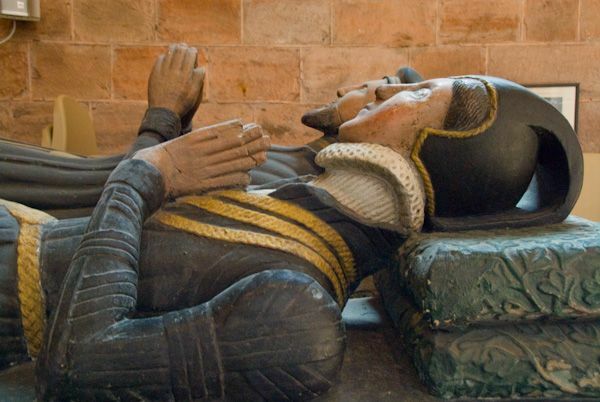 There are further medieval effigies, and some glorious later memorials, including several 16th and 17th-century aldermen of Shrewsbury, dressed in their fine robes. 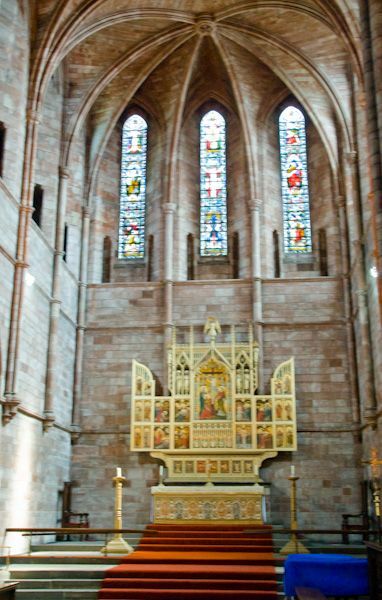 Shrewsbury Abbey is a delight to visit, and shouldn't be missed. 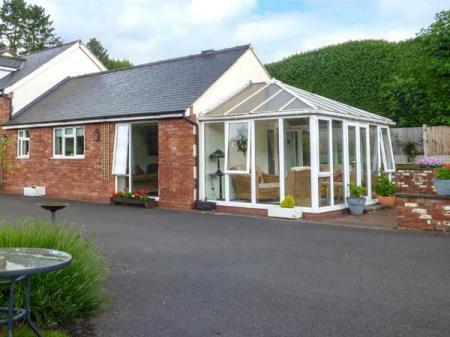 Location: On Abbey Foregate, just off the A458. Parking directly across the street.